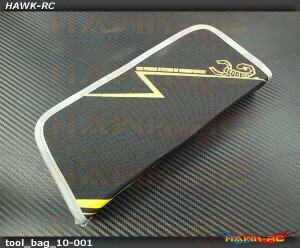 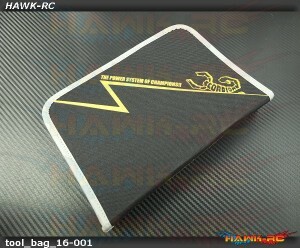 Scorpion High Performance Tools Bag (10) Scorpion Tools Bag made by durable 600 Denier Polyester k..
Scorpion High Performance Tools Bag (16) Scorpion Tools Bag made by durable 600 Denier Polyester k..
Scorpion HK-45 C-Clip Kit The Scorpion HK-45 C-Clip Kit are the factory replacement.. 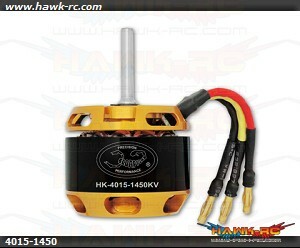 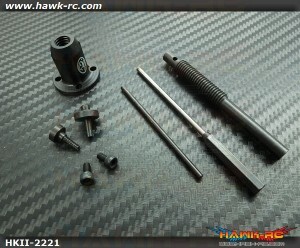 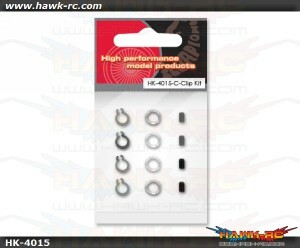 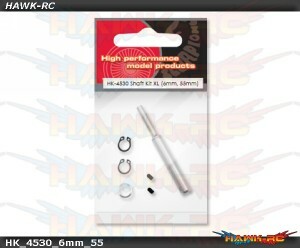 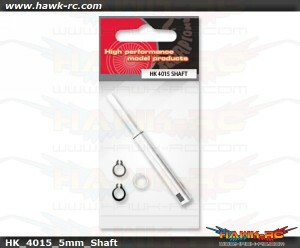 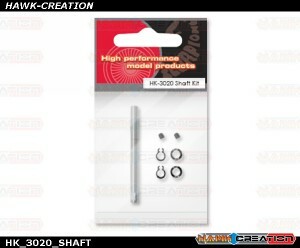 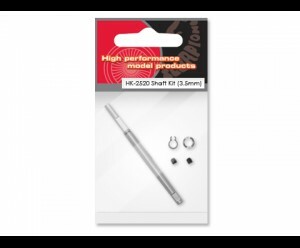 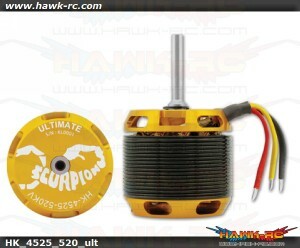 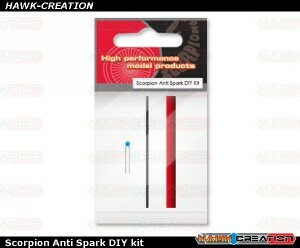 The Scorpion HK-4525 motors are built with 10mm hardened steel shafts that will last through .. 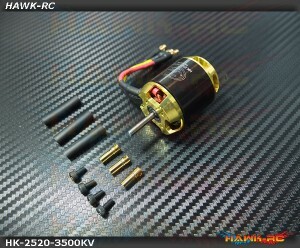 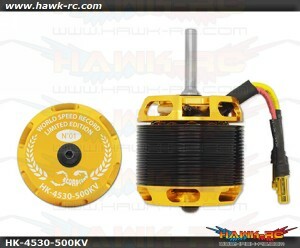 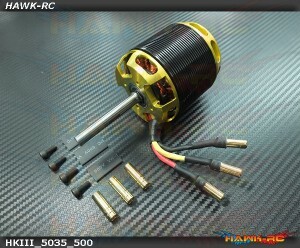 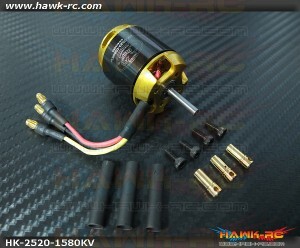 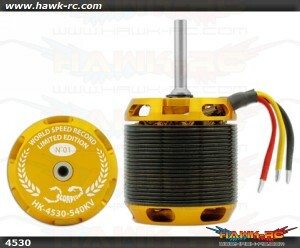 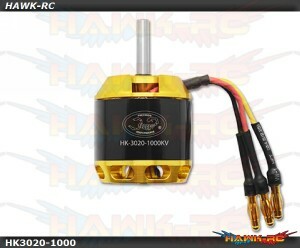 The Scorpion HK-45 series motor* is designed for using on 700 class helicopters running ..
Scorpion HK-4530-500KV 6mm XL Shaft (Limited Edition) The Scorpion HK-45 series motor* is des..
Scorpion HKIII 5035-500KV 8MM XLSpecifications Stator Diameter 50 mm (1.56..